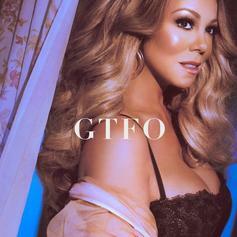 Mariah Carey's here with an updated version of "A No No." Mariah Carey & Gunna Redefine Thug Luv On "Stay Long Love You"
The chemistry between Mariah Carey and Gunna is a welcome surprise. Mariah Carey, Slick Rick & Blood Orange Deliver "Giving Me Life"
Mariah Carey is hard at work on the comeback trail. Carey flips a Bad Boy classic. Mariah Carey & Ty Dolla $ign Connect For New Song "The Distance"
Listen to Mariah Carey’s new song “The Distance” featuring Ty Dolls $ign. 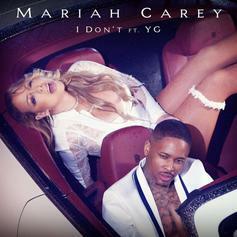 Mariah Carey teams up with YG on "I Don't." Mariah Carey and Jussie Smollett come together for a new track from the Empire soundtrack. 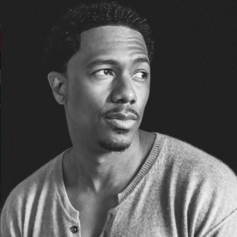 Nick Cannon drops a humanizing track. Mariah Carey - Why You Mad (Infinity Remix) Feat. French Montana, Justin Bieber & T.I. 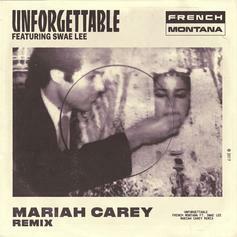 Mariah Carey Feat. French Montana, Justin Bieber & T.I. French Montana, Justin Bieber and T.I. 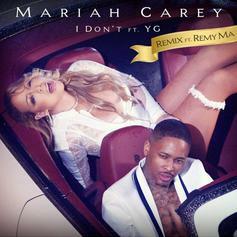 assist Mariah Carey on a remix of her track "Infinity," retitled "Why You Mad." 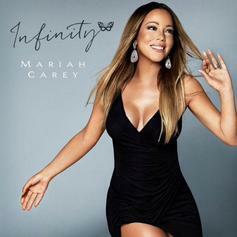 Hear Mariah Carey's new single "Infinity." Two r'n'b singers, Mariah Carey and Mary J. Blige team up for "It's A Wrap." 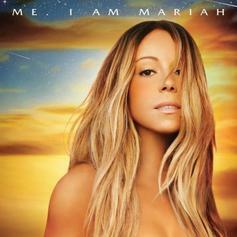 Mariah Carey collaborates with Nas on this stand-out from her new LP. Here goes the CDQ of Mariah Carey's collaboration with Wale, "You Don't Know What To Do." 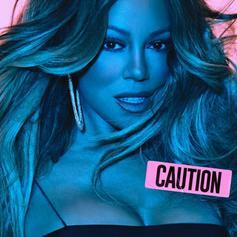 Mariah Carey is joined by Rich Homie Quan on her new single "Thirsty." 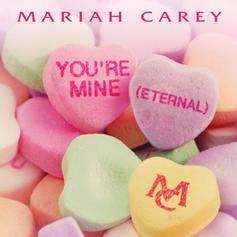 Mariah Carey delivers her new single, "You're Mine (Eternal)"